Our graduates work in a variety of industries including medical engineering, aerospace and automotive design, manufacturing and more. 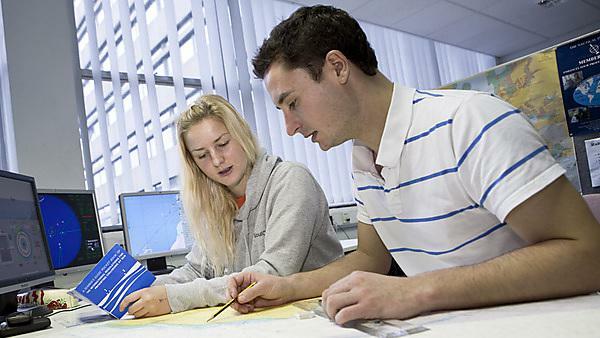 Whether you want to work in vessel design and construction, gas turbine manufacture or propeller design, we’ll support you throughout your degree to make sure you’re prepared and ready for your career in the marine industry. 90 per cent of our graduates are in work or further study within six months of finishing their degree (Source: UNISTATS). It’s testament to our well-rounded, hands-on course. A course that gives you invaluable real-world experience. A course that builds your communication skills with collaborative project work. And a course that enables you to understand complex technical information, helping you to overcome the commercial challenges that might come your way. In your third year, you’ll have the opportunity to do a significant, paid work placement – spending 48 weeks gaining invaluable experience in a real-world environment. You’ll apply the skills and knowledge you’ve acquired in real-life situations, simultaneously learning from those around you. You might even secure a position working for your placement organisation after graduating. CAD: computer-aided design using the latest software too.